The Kill La Kill Manga Vol.2 is an action-packed Anime Manga providing a new look on what type of clothes you wear! YBLTV Writer / Reviewer, Wolfgang Nava. 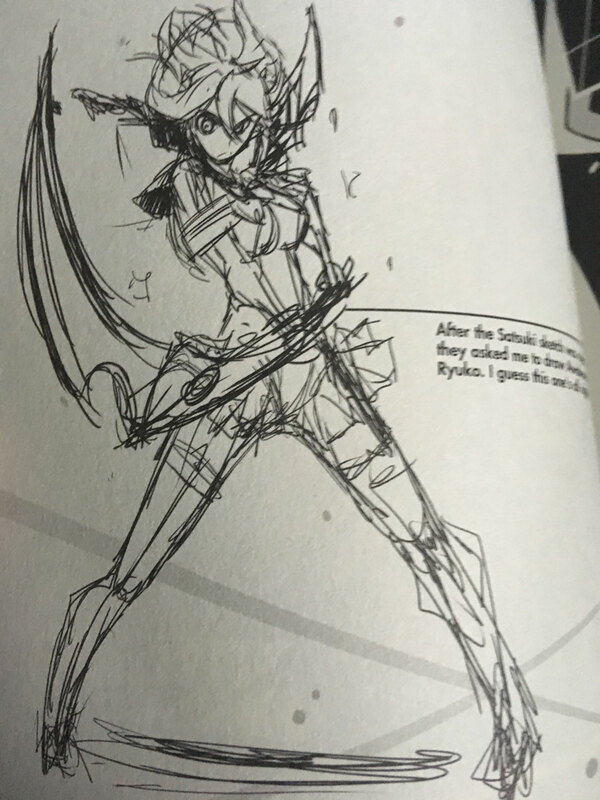 The story of Kill La Kill Manga Vol. 2 follows the tale of Ryuko Matoi, a transfer student who is trying to look for her father’s killer. In this manga she goes through a trail of facing the tennis court captain to help her friend Mako Mankanshoku who was captured by the school council. She had a struggling start when the council had made the rule in favor of the captain. After with the help of her clothes, Senketsu made things work in her favor and win the match. Ryuko is living with Mako’s family for the time being. The next day at school, the president of the school council, Satsuki Kiryuin, challenges her to a fight – unveiling the fact that she has her own clothes that have special powers. An epic match ensues where Ryuko shows her true power and eventually ties the match. As exhausted as she is, Mako helps Ryuko as she stayed at the school sleeping in a tent; Ryuko also washed Senketsu as the battle made things very dirty! 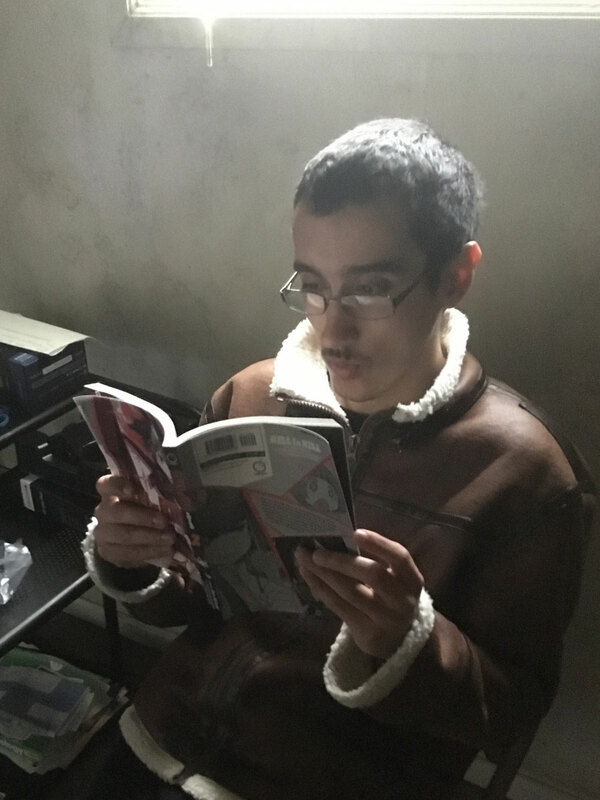 Kill La Kill Manga Vol.2 YBLTV Review by Wolfgang Nava. The English Manga sticks with the Japanese customs and makes the book viewable from left to right. It even shows on the last page the way the manga is supposed to be read. In between chapters, there are some very interesting sketches! I bought this manga on Amazon where it was on sale for $16.65. Compared with other companies, this is one of the highest-priced versions of the manga book there is available. Many other places have the manga at a price of $12.99 to a lowest of $8.99. Overall, this is a great buy especially for those who enjoy the Kill La Kill series. I highly recommend this manga for the anime fans who like action-packed manga’s and great visuals.